building body awareness, balance and co-ordination. 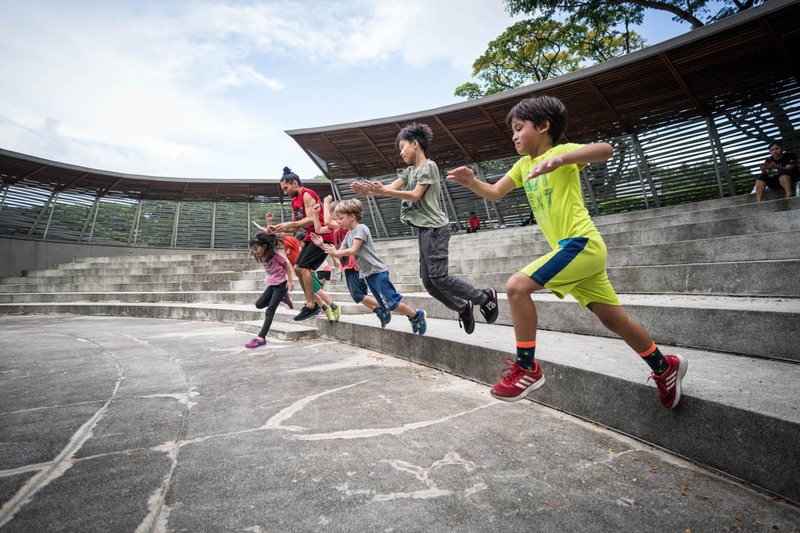 A special movement class for kids designed to give a immersive introduction to movement culture. 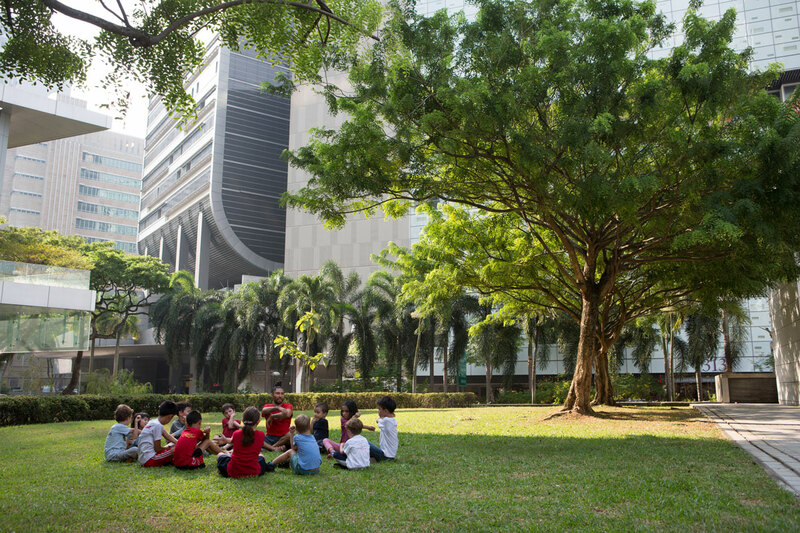 This interactive and fun class will help your child discover and explore their own movement, learn the value of co-operation and teamwork while moving and playing with other kids and gain greater awareness and appreciation of their surrounding environment. Each class is designed to assist your child discover their movement capability and limits as an individual, a team player as well as learning how to interact and overcome and move in their immediate physical environment. A creative and safe space will be created for your child to engage their whole brain and all their senses and most importantly have an abundance of fun and develop a sense of belonging and appreciation for moving and life! 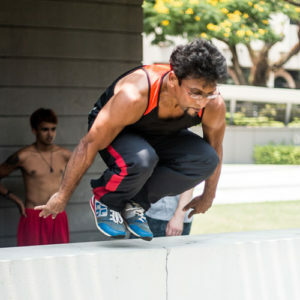 Movement Camp X is inspired from variety of movement disciplines including gymnastics, martial arts, parkour, yoga and dance and serves as an excellent introduction to movement culture, providing an strong foundation for any sport or movement based activity. 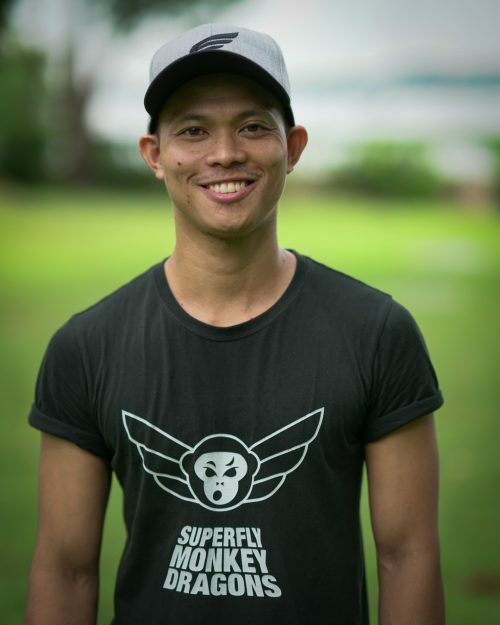 Myk – Our new Head Coach and General Manager will be taking these Classes and when available we are very happy and honoured to have Master Mover and World Champion Bboy Sonic! continue to teach with us. 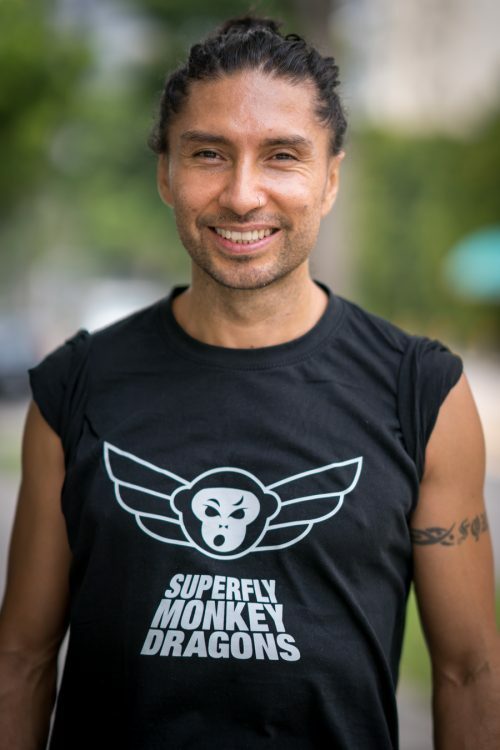 As he is demand and is often invited to teach and share his movement wisdom all around the world at various festivals, his classes will be limited to when he is in Singapore. He just came back after nearly 6 months, so do book in early while the classes are on:) We guarantee your child will love moving with both Myk & Coach Sonic! Classes are 1 hour per session. For children who are younger, do get in contact with us, so we may asses their suitability for the class. If you have other preferred times, dates or any enquiries please do fill out the BY REQUEST form here or call 8511 5510 to let us know.